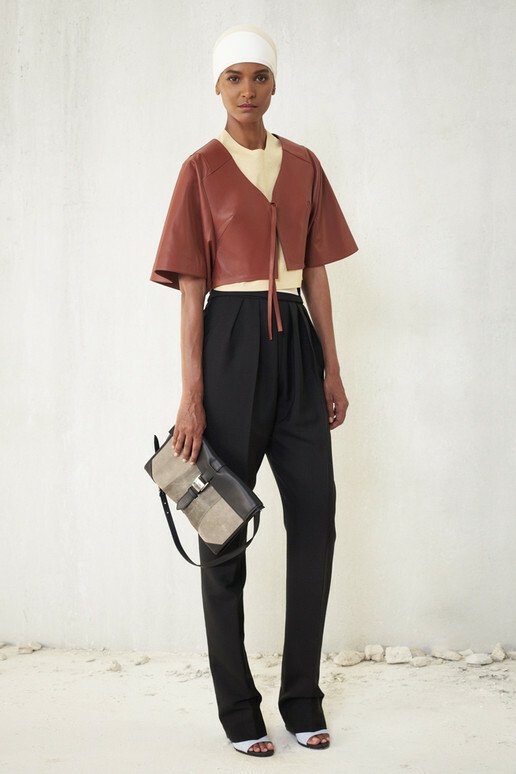 Runway Rundown: Balenciaga’s Resort 2013 Collection! I recently posted about Balenciaga‘s latest ad campaign featuring their newest ambassador, Kristen Stewart, for their fragrance, Florabotanica, almost completely forgetting about their fabulous Resort 2013 Collection. I was able to snag the images from Elle, so that I can share them with readers, especially since I’ve been getting so much traffic for the galleries of Salvatore Ferragamo, Rachel Zoe, & Herve Leger by Max Azria in Runway Rundown. 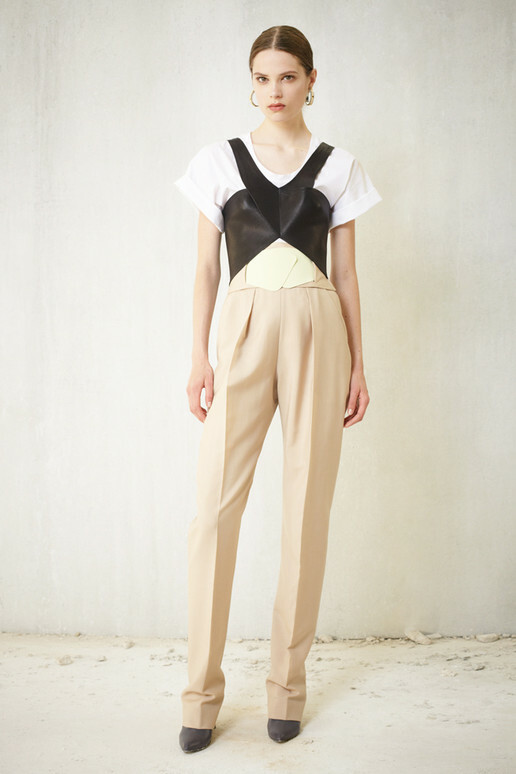 This collection by Balenciaga is full of chic separates, sweet cut-outs, & a juxtaposition of soft & hard. I could totally see Stewart wearing some of these pieces, along with celebrities like Cate Blanchett, Elizabeth Banks, & Solange Knowles. Click through the gallery & share with readers your favorite looks! Happy Styling! 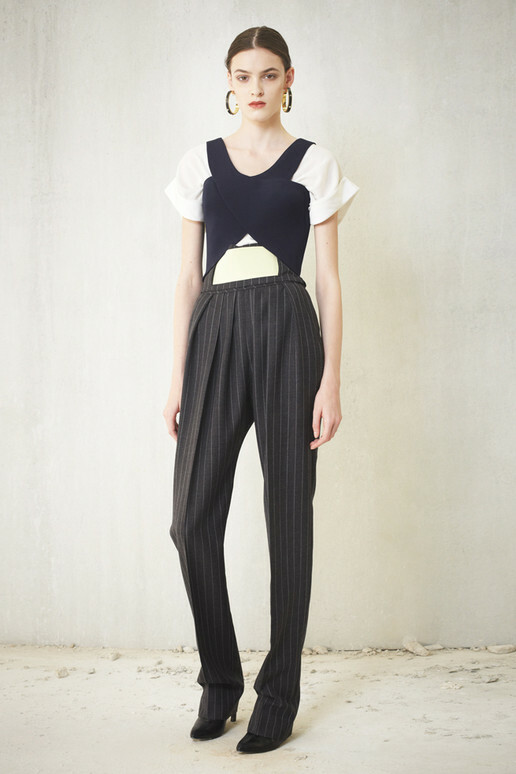 This entry was posted in Runway Rundown, Style Darling Daily and tagged Balnciaga, Kristen Stewart, Resort 2013 Collection. Bookmark the permalink. ← Runway Rundown: Better With Bandage Dresses – Herve Leger by Max Azria’s Resort 2013 Collection!